Searching for your dream wedding dress is a wonderful journey, often with smiles and tears along the way. 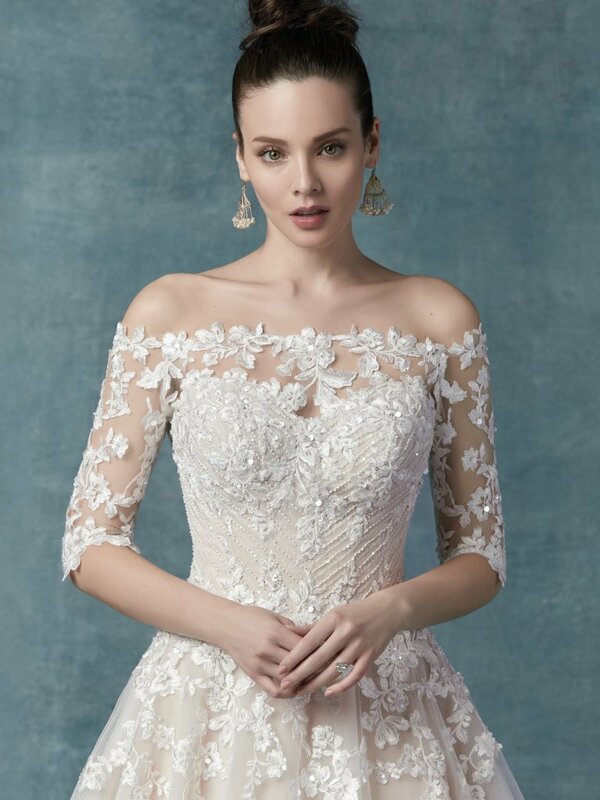 It’s the dress that will be in your pictures forever and your albums for years to come and brides sometimes find it difficult to find the one. 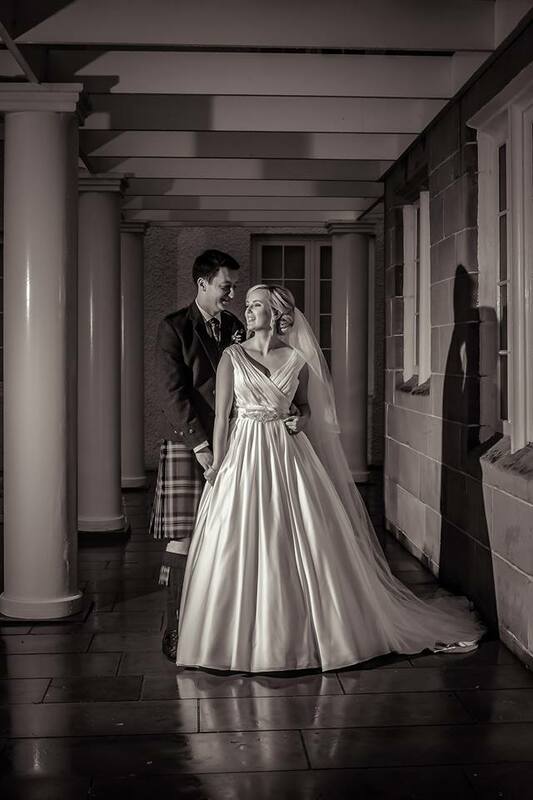 At Brides of Scotland you will find our experienced consultants who are creative and professional to find your dream gown keeping with your unique sense of style whilst providing a fun and relaxed atmosphere.  We want to find your dream dress from our array of dresses, listening to your wants and needs whilst providing expert advice on cuts, dress designers, fabrics, shapes and styles. We'd love to hear from you. Call us or email us.